Losing weight shouldn’t be a chore, and it certainly doesn’t have to be boring! Our bodytrim program is simple, achievable and convenient. This transformative 12-week program arms you with all the tools and products you need to assist you lose weight. With bodytrim, there’s no calorie counting, extreme dieting or grueling workouts… and most importantly, there’s no false promises. 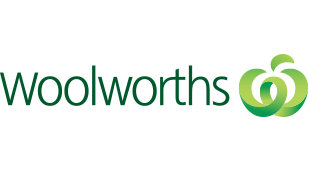 With a combination of a balanced weight loss meal plan, low-intensity exercise and a positive attitude, you’ll be able to achieve sustainable, long-term results – and we’re here to support you along the journey! 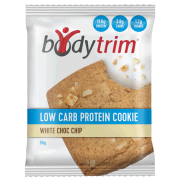 Bodytrim’s delicious meal replacement shakes and low-carb protein bars, cookies and slices will help you achieve your goals while leading a busy and active lifestyle. Kick off phase 1 of the bodytrim weight loss program with balanced meal replacement shakes. Get the nutrients your body needs in a calorie-controlled format to support weight loss. 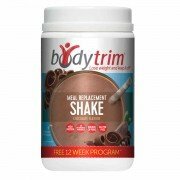 The bodytrim meal replacement shakes provide simplicity and nutrition during the initial phases of the program before we begin to introduce and educate on real foods. 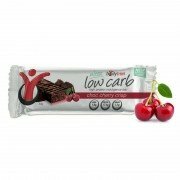 Satisfy your sweet tooth with our high protein, low carb snacks. 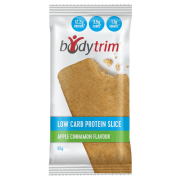 The perfect on-the-go, in-between-meals protein snack options suitable for phases 2 and 3 of the bodytrim program. Mix up your protein snack options with our fudge bars, cookies and slices – a variety of indulgent options to choose from when you need to satisfy your cravings.